NORRISTOWN, Pa.— A Montgomery County jury on Thursday found comedian Bill Cosby guilty on all three counts of aggravated indecent assault in the case involving Andrea Constand, a former Temple University employee who said she sought career advice and friendship from the entertainer. The decision came after more than a day of deliberations and after having Cosby’s deposition testimony read back to them. 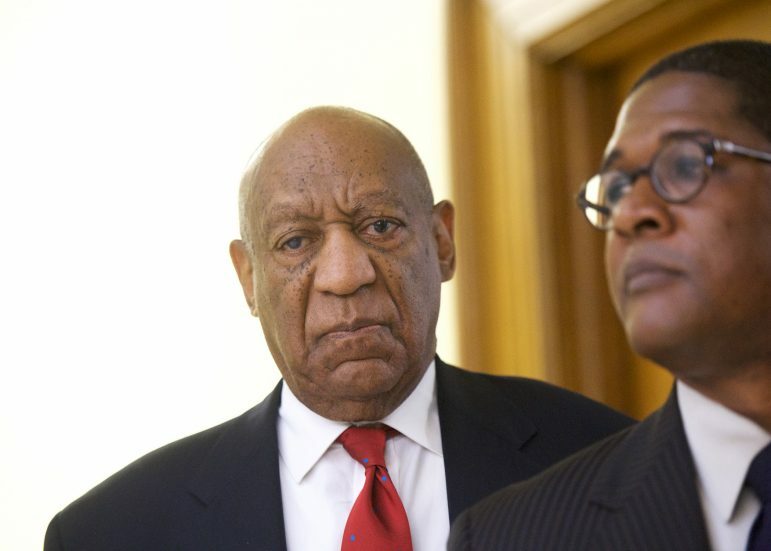 Cosby, 80, faces up to 30 years in prison. Cosby was released on $1 million bail pending sentencing. District Attorney Kevin Steele asked the judge to remand Cosby, citing his “enormous wealth and means.” “He will flee,” Steele said. Judge Steven T. O’Neill argued that Cosby doesn’t have a plane and hasn’t missed a courtroom date. “He doesn’t have a plane; you a—hole. I’m sick of this,” Cosby yelled out, referring to himself in the third-person. He did not react to the verdict, even as each of the 12 members of the jury were polled individually. Cosby’s spokesman Andrew Wyatt said he was disappointed by the verdict. His attorneys said they plan to appeal, citing numerous improper rulings by O’Neill and a juror who was kept on the panel after he was overheard saying, “He’s guilty; we can all go home,” before the trial began. Thanks to NNPA for sharing this special report with us. This article was originally published at BlackPressUSA.com.